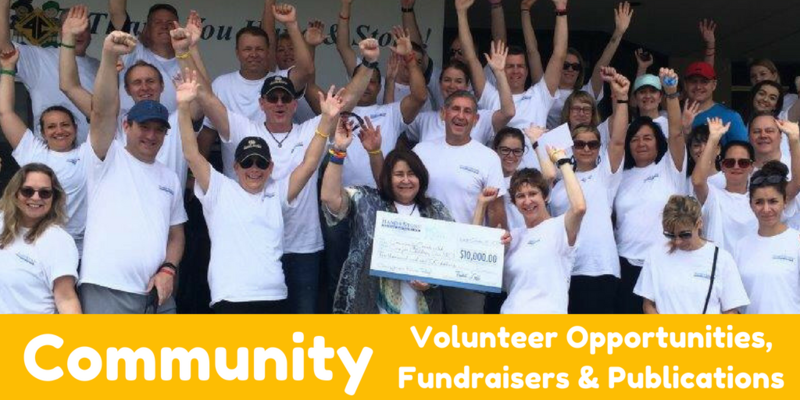 4C employees, as well as corporate partners, improve the lives of families and children in Central Florida through volunteer efforts and donations. Learn more about Community Involvement. 4C hosts the annual Tees & Ties fundraiser to benefit the children and families of Central Florida. Proceeds from the event help eligible Central Florida families and children access quality early learning education programs. Learn more about Tees & Ties. 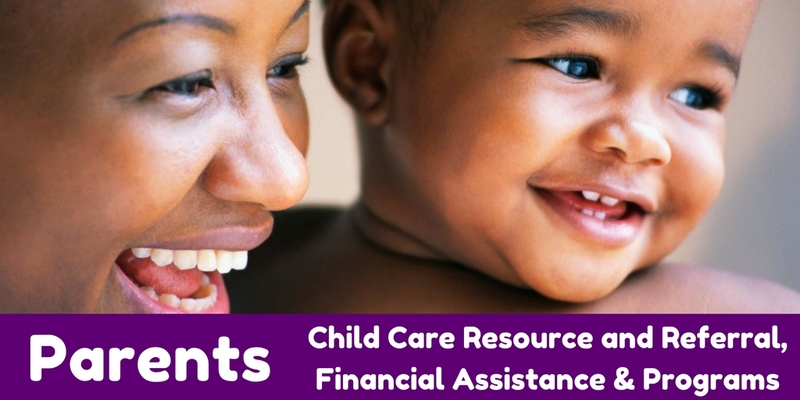 The Child Care Executive Partnership program is a public/private partnership program that helps employers meet the needs of working parents. Learn more about the Child Care Executive Partnership Program. Interested in volunteering with us at 4C and making an impact? Be a part of our compassionate quest to provide high-quality services to children and families in Central Florida. Fill out an online volunteer form. Become an integral part of a nationally accredited organization with a mission and vision to improve the lives of families with young children. Join our team and help us provide high-quality services to children and families throughout Central Florida. View available positions. 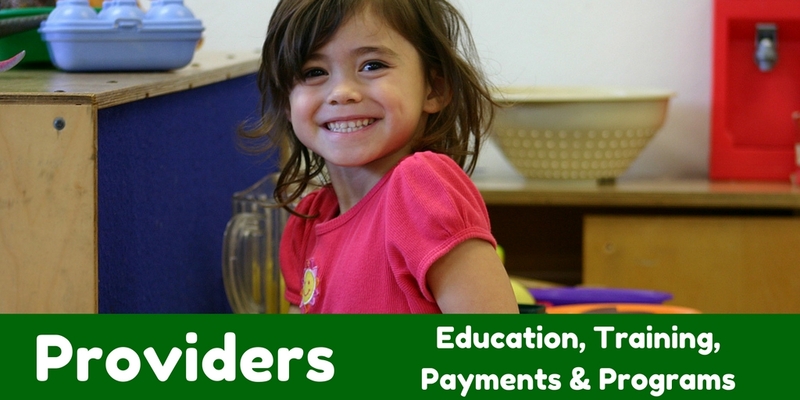 Access the Florida Office of Early Learning Fact Book with information on VPK and School Readiness or view infographics that describe and illustrate a variety of services and programs. Go to Data and Reports. View annual reports, financial statements, tax forms, and 4C Policies & Strategic Plans. View publications. "4C's mission is to be a community leader in providing high quality services that improve the lives of children and families." © 2019 Community Coordinated Care for Children, Inc. (4C). All Rights Reserved.